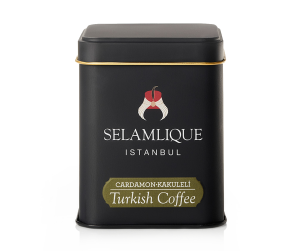 Selamlique Dark Roast for those who enjoy their Turkish coffee a little stronger. 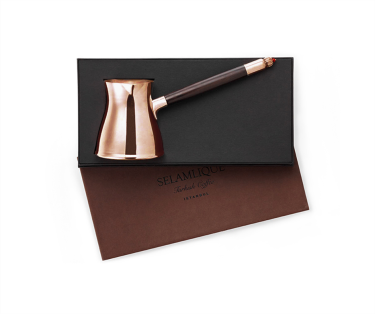 The roasting process is what gives coffee beans their characteristic taste, smell and brown color. The heat from roasting causes the green coffee beans to turn from yellow to brown ; the longer they are exposed, the darker they become. Dark roast means that the beans are not only darker in color but that the taste of the original coffee is mingled with the aroma of the roasting itself, creating a stronger taste that is favored by many. 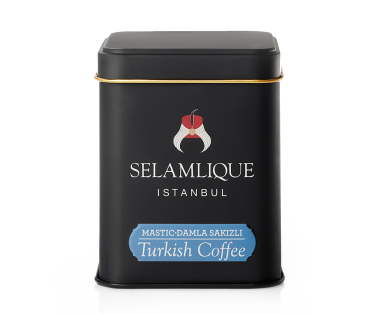 This variety of Turkish coffee is distinguished by the longer roast and thus gives a more intense taste experience than the traditional variety from Selamlique. 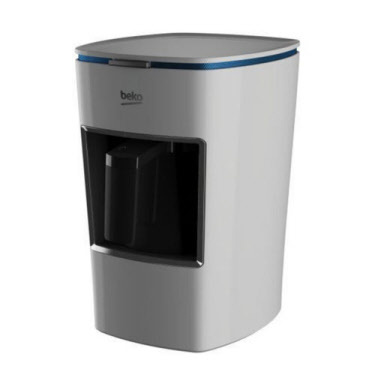 Tasting notes : Mild acidity, full body, high levels of spicy and smoked flavors, smooth finish.